Friday Music is no stranger to the important musical catalogs of Al Stewart. 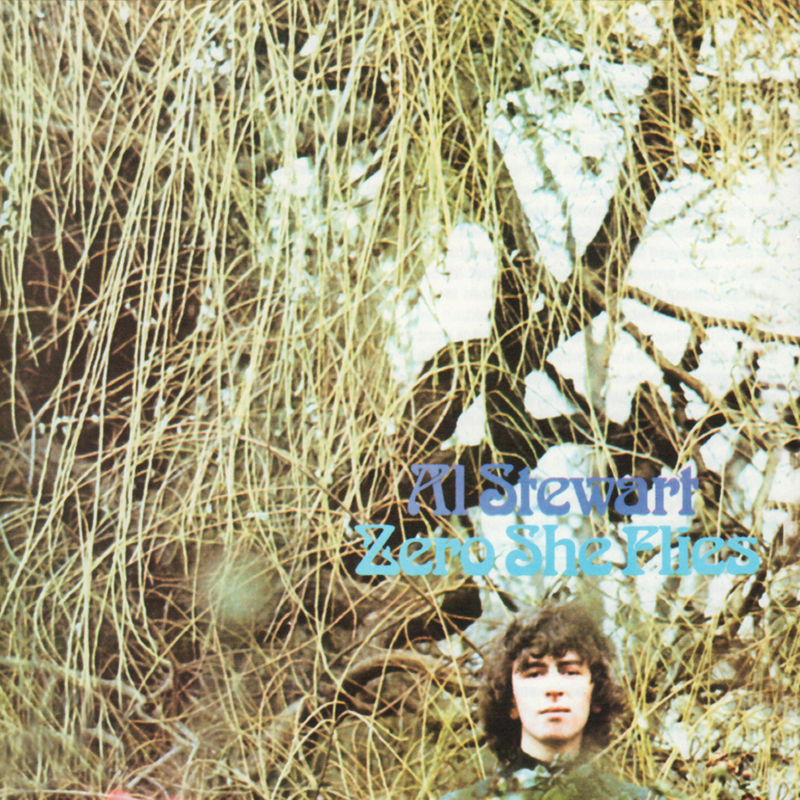 Therefore, it is with much honor to continue the Al Stewart Original Master Series with the first time pairing of two of his finest albums Zero She Flies and Orange. Impeccably mastered from the original CBS Records tapes by Joe Reagoso (Al Stewart/Yes/Traffic), these long out-of-print import albums are now finally available on one impeccably mastered CD. For this special limited edition release, we are also including the original rare album cover artwork elements, which will also enhance your hours of listening enjoyment as well as intriguing new liner notes and conversation with Al Stewart himself!